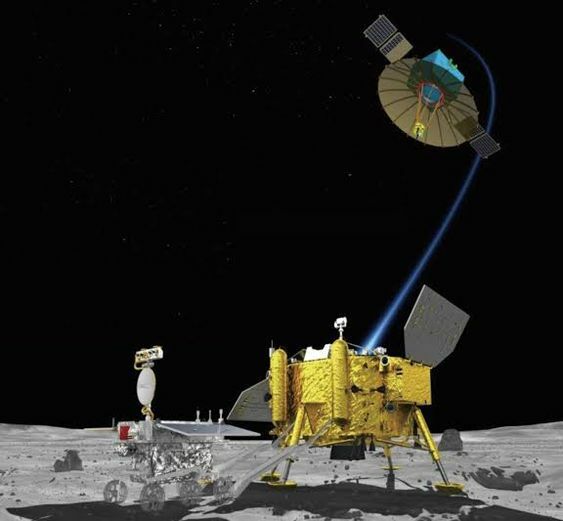 The Chinese spacecraft might shortly become the first ever probe to land on the “dark side of the moon,” this will prove out to be a milestone for the human species in the matter of space exploration. The China National Space Administration (CNSA) which is aiming to make the landing of the craft in the unsurveyed South Pole-Aitken Basin, it is the oldest, largest, deepest crater on the surface of the moon. There are some of the early reports of the fathomable landing of the drone-probe, Chang’e 4, which has ended up in the confusion after the media which is the state-run media outlet in China, China Daily as well as CGTN have reportedly deleted the tweets which showed the celebration of a successful mission. 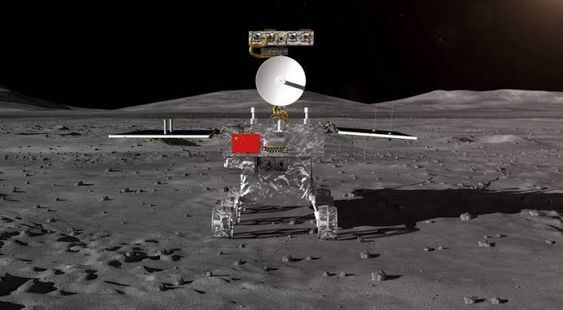 In the tweet, China Daily said that Chang’e 4 of China has landed on the far side of the moon and it has inaugurated a new chapter in lunar exploration history of mankind. During the weekend, the probe has reportedly entered the elliptical path around the moon and has drawn the distance as close as 15 km which is around 9 miles from the surface of the moon. The mission control of China hasn’t yet confirmed the time for the final touchdown which it has attempted. However, in the state-run media suggests that it is going to be as early as Thursday morning based on the UK time. The spacecraft has taken pictures of the far side of the moon much longer, but no one has ever landed on the far side of the moon before. If everything goes according to the plan then Chang’e is going to mark a venture highlighting the ambition of China to become a leading power in space exploration alongside Russia as well as the US. 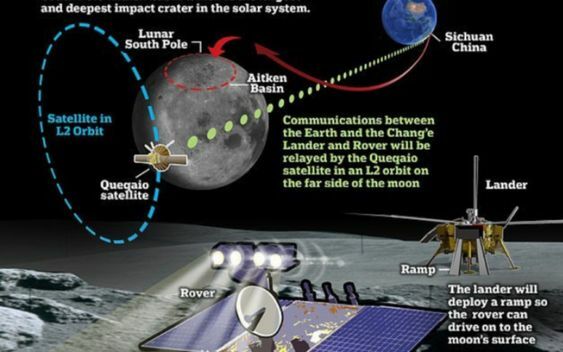 One of the major technological hurdles is in targeting the side of the moon which constantly faces away from the Earth is that direct communication with the spacecraft isn’t possible. Rather Chang’e 4 sends and receives a message via Queqiao satellite, which is present in the halo orbit on the dark side of the moon. The mission aims to take the detailed measurements of the terrain of the moon as well as its mineral composition. The Aitken basin is regarded to have formed during a massive collision in the earliest history of the moon. As far as the radio astronomy is concerned, the far side of the moon is also regarded as one of the most attractive sites.